Guy Stout has been successfully involved in the wireless industry since 1994. 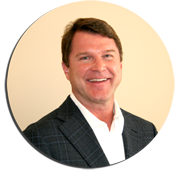 His professional accomplishments include founding four communications companies including Stout & Company, LLC, Envirotech, Highpoint Towers I LLC and Highpoint Towers II LLC. In addition, he served as the Century Communications Corporation Gulf South Regional Manager of Real Estate & Construction (predecessor to Centennial Wireless). This experience has resulted in his developing and stewarding ownership of over 200 tower sites plus site acquisition, zoning, permitting, construction management, asset marketing and management of over 450 telecommunication towers. Guy served as administrator and law clerk to the honorable Mayor Dutch Morial of New Orleans, LA. He acquired a Bachelor of Science in Physics and a Bachelor of Arts in Psychology from the University of Mississippi. In addition, he has completed postgraduate studies in business and law. 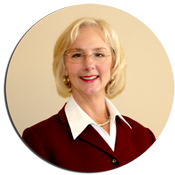 Lou Ellen Stout has provided project management and paralegal services to the public sector, real estate, and wireless industries since 1995. She has been employed by Stout & Company since its formation. Prior to her involvement with Stout & Company, Lou Ellen was paralegal for the City Attorney in Natchez, Mississippi. She holds an Associate of Arts Degree from Southwest Mississippi Community College and a Bachelor of Arts Degree in Public Relations and Communications from the University of Southern Mississippi. 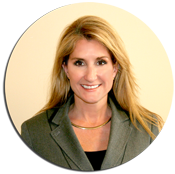 Liz Dantone is a marketing and site development manager with a 20-year history in the land development business in Houston, Texas. Prior to land development, she practiced architecture. She holds degrees from the University of Florida and Rice University. 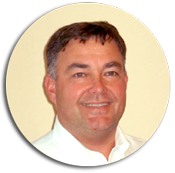 Ernie Hillebrandt is a construction veteran with more than 20 years experience in Louisiana and Mississippi. He has built commercial and industrial projects with specific attention to civil construction.